Instantly identifiable, the organic shapes and bright sterling silver construction offer Ippolita distinction to all your favorite ensembles. 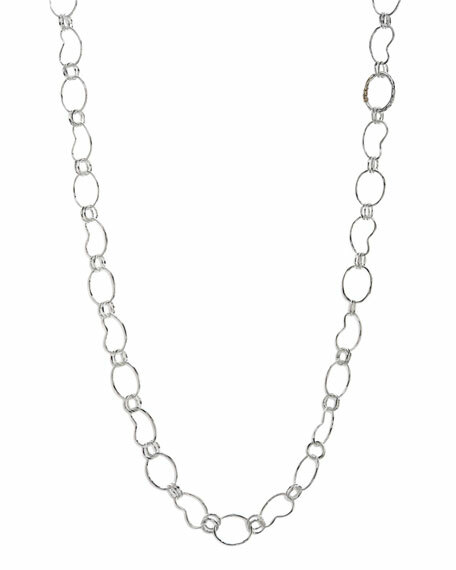 Wear this chain with a favorite pendant or draped singly for an ensemble with great impact. Kidney-shaped links interlock with alternating round links.